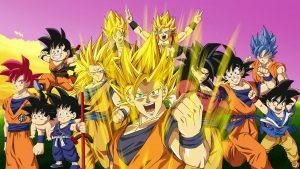 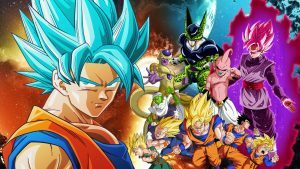 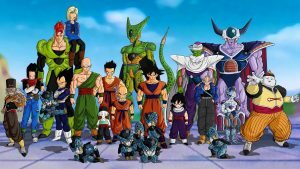 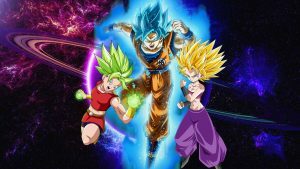 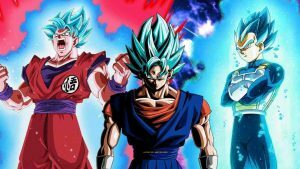 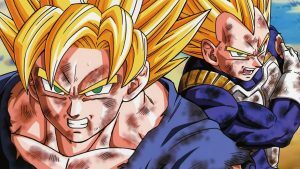 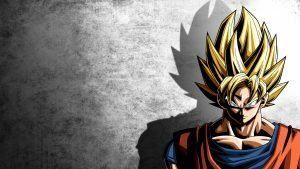 Add your wallpaper collection with this cool picture, the third collection of Best 20 Pictures of Dragon Ball Z. 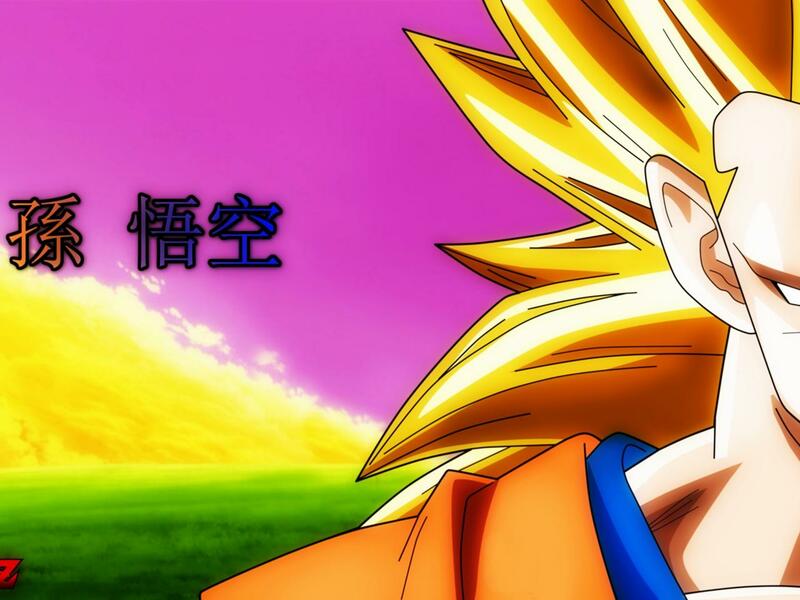 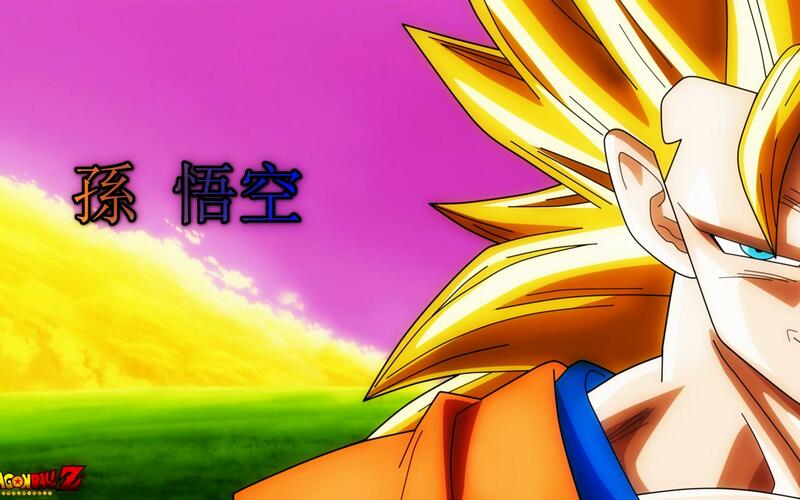 This is a cool wallpaper of Son Goku in Super Saiyan 3 form with close up half-face. 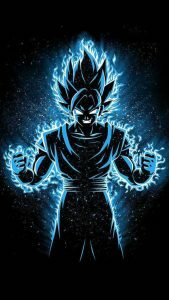 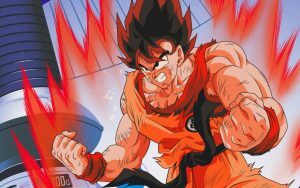 Son Goku is the main protagonist in Dragon Ball series, based on his power level, he can transform into other form which known as Super Saiyan. 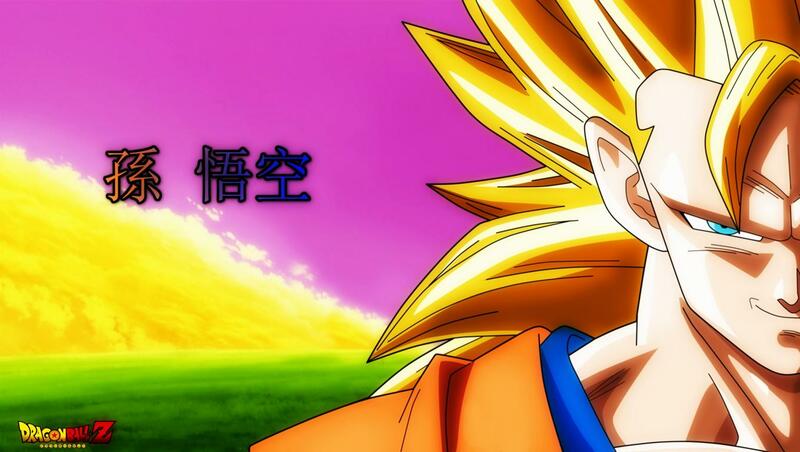 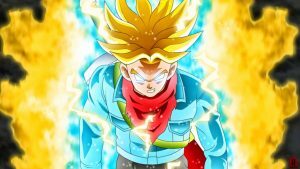 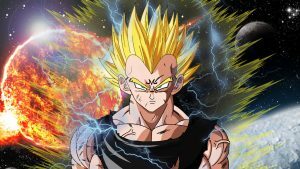 This Super Saiyan is the third level, a super saiyan form with longest hair in gold color.